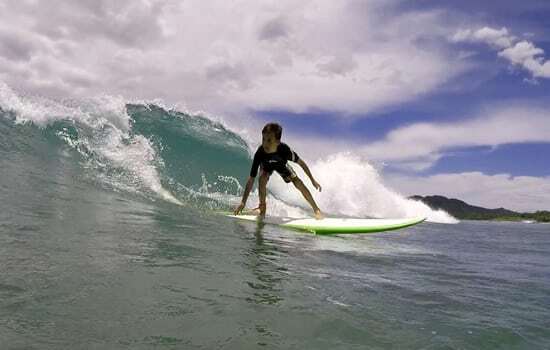 The best family surf vacations are at Witch’s Rock Surf Camp, with surf programs for all ages and abilities. Families love going on vacation to Witch’s Rock Surf Camp. Our beachfront surf resort has ideal conditions for surfing and swimming right out front. Our expert instructors are great with kids and adults. Discover the passion of surfing together and create unforgettable memories in Costa Rica’s surfing paradise. 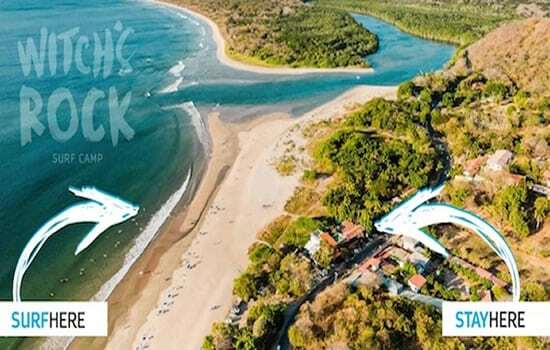 Witch’s Rock Surf Camp is located beachfront in Tamarindo, the best spot for family surf vacations. Located only 1 hour from the Liberia International Airport, right on the beach, and close to everything. Surf and swim directly in front of the resort, with gentle waves that break over a sandy bottom. Walk to shops and restaurants, no rental car required. Playa Tamarindo is ideal for surfers of all levels, with forgiving waves that build confidence and help you improve. Intermediate and advanced surf spots are located right around the corner. Enjoy 300+ days/year of sunshine, predominant offshore winds, and warm 80°F water. Safety is our #1 priority. 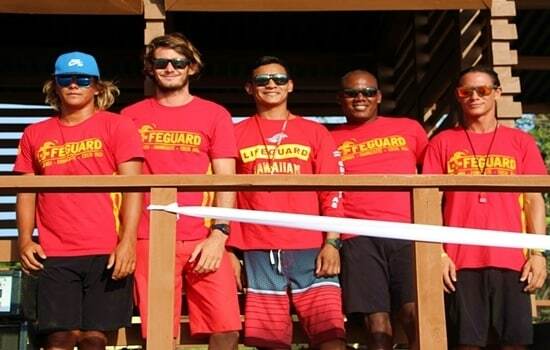 Witch’s Rock surf Camp sponsors the Tamarindo Lifeguard Program, with the main lifeguard tower located directly in front of the surf camp. 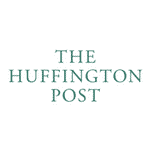 All of our surf instructors are CPR certified and have extensive ocean safety training. An emergency clinic is conveniently located directly next to our resort property. Stay in our beachfront hotel overlooking Tamarindo’s best waves. 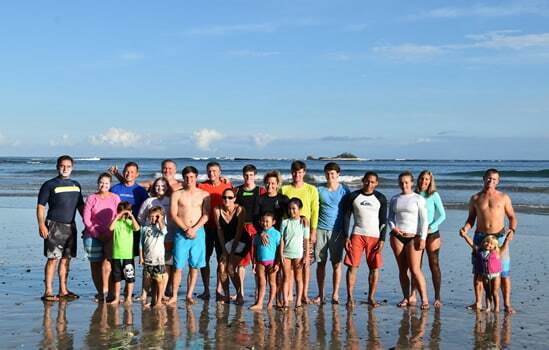 We are the perfect home base for your family surf vacation in Costa Rica. We have Double Queen Rooms / Penthouses and Apartment-Style Rooms to accommodate everyone in your family. Many rooms have an ocean view. All rooms are close to the sand and include air conditioning and streaming fast wifi. Everyone surfs at roughly the same time so there is still plenty of family time outside of the water. Our daily surf seminars are great opportunities to socialize and learn something new! In the beginner and intermediate surf programs, you will watch video footage of yourself surfing and receive constructive feedback from your surf instructors. 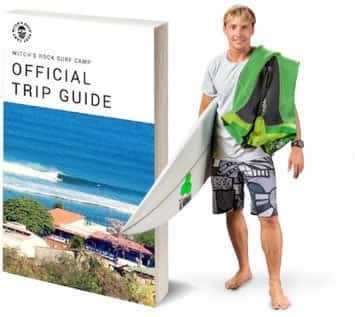 Whether you need help choosing the perfect board for your first lesson, or you are an experienced surfer who doesn’t want to pay the fees to bring your board, we have what you need. You can test and change boards as many times as you like all day long. We have over 250 surfboards in our rental fleet: Soft-tops, Long boards, fishes, shortboards, and alternative shapes by Firewire, Robert August, Von Sol, Walden, NSP, and local shapers. to and from the Liberia International Airport on Saturdays in our air conditioned vans. Arriving on a non-Saturday? No worries, we can get your whole family at your convenience for $75. travelers, groups, families, and friends.